We offer the Long Island, NY area one of the widest selections of window and door styles in the industry. Welcome to the Jasco Window Corporation website. 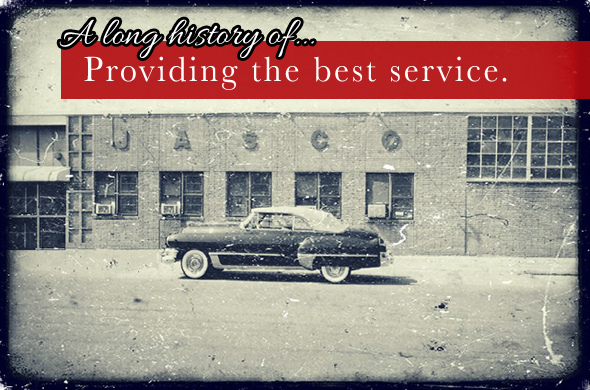 We're a family owned and operated business serving home owners and professional contractors since 1957. We manufacture and distribute quality insulated windows and doors, including all shapes and sizes of vinyl replacement windows and new construction windows. You may use the menus at the top of this page to learn more about our many products and services. Consult your contractor or visit our showroom to discuss which Jasco products best meet your needs.